Over the past three weeks Florida has embraced and supported Israel in a fashion which was unanimous and unsurpassed anywhere in the USA or elsewhere. Statements of support and recognition of Israel's right to self defense were issued in various formats - press releases, public statements and on the floor of the House of Representatives in Washington, DC. It is humbling to experience the overwhelming support for Israel and the Israeli Consulate wishes to acknowledge and thank everyone, publicly, for this. Statements in support of Israel's war versus Hamas came from Governor Charlie Crist, Attorney General Bill McCollum, Senator Mel Martinez, Senator Bill Nelson, and every one of Florida's 25 U.S. House members. 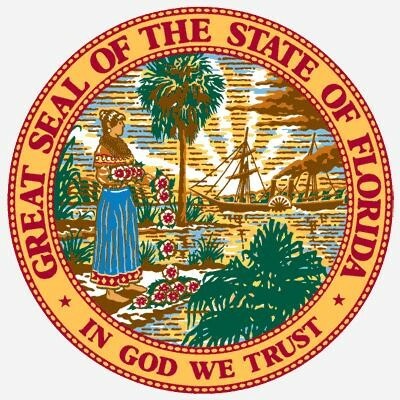 The Florida State Senate and the House of Representatives unanimously passed pro-Israel resolutions.The document concludes by noting that "statements of support for Israel were made by various Christian leaders as well as many Hispanic leaders including most of the Cuban organizations in Florida."